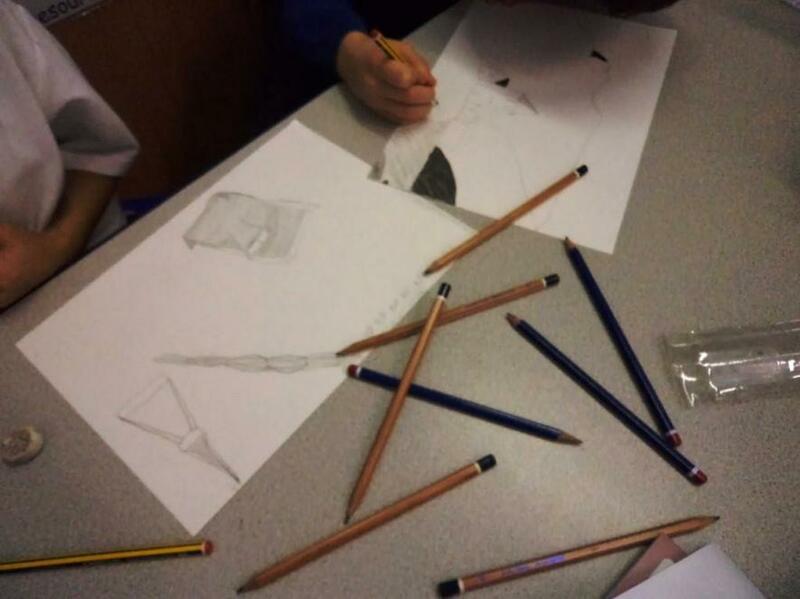 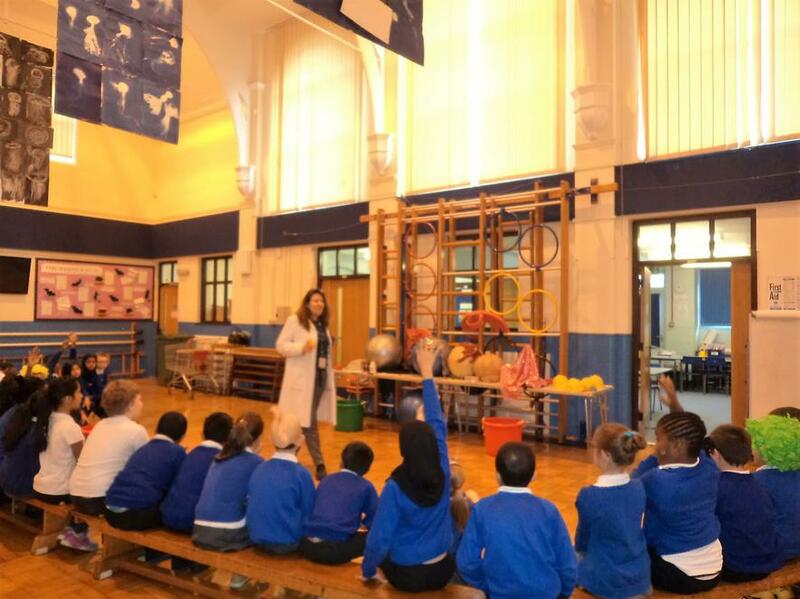 Keep up to date with what's going on in Year 4 by checking here regularly. 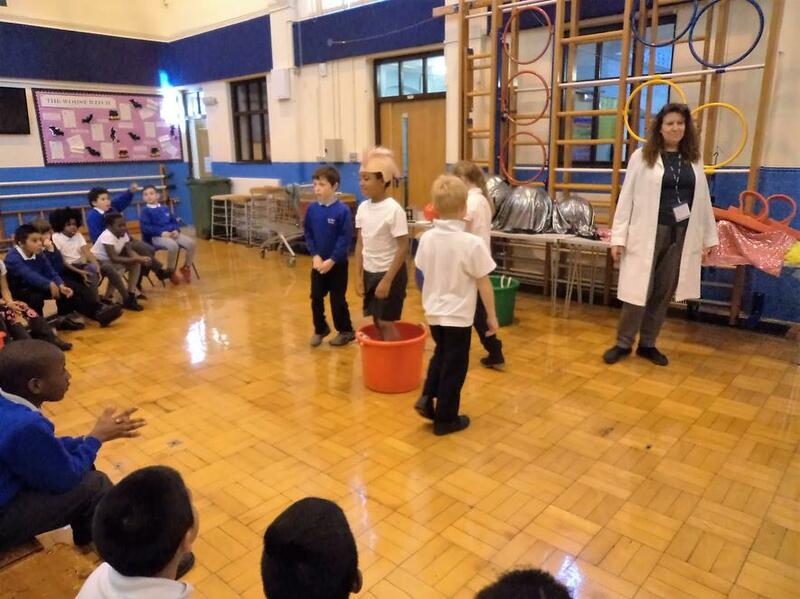 We will be adding news and photos of our work and activities on a regular basis. 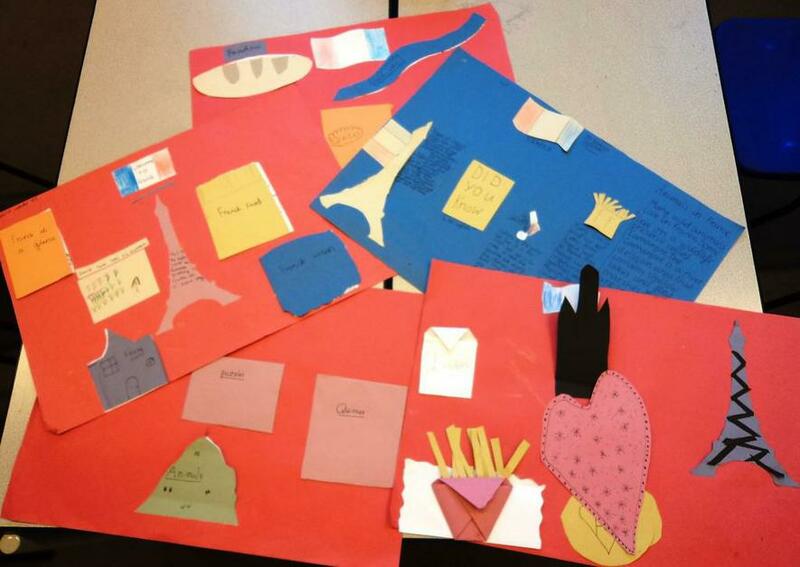 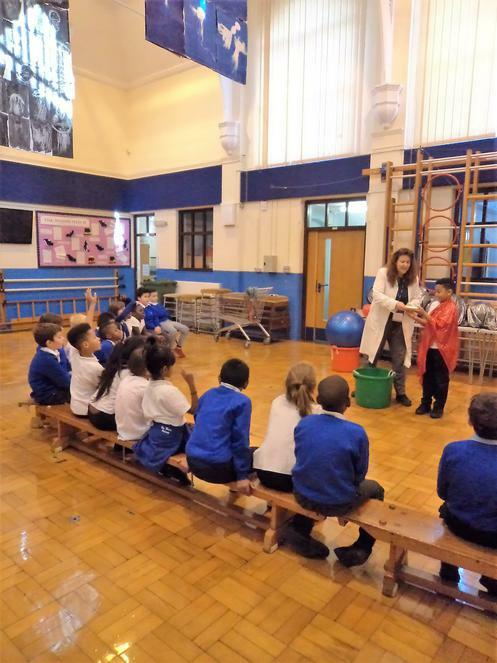 Read and respond to the Year 4 Blog by clicking here. 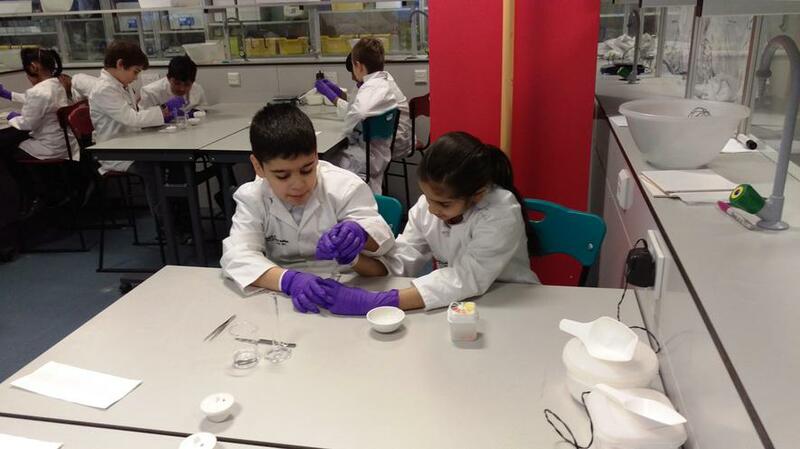 Use the links below to carry out online research for your topics or to help with your homework. 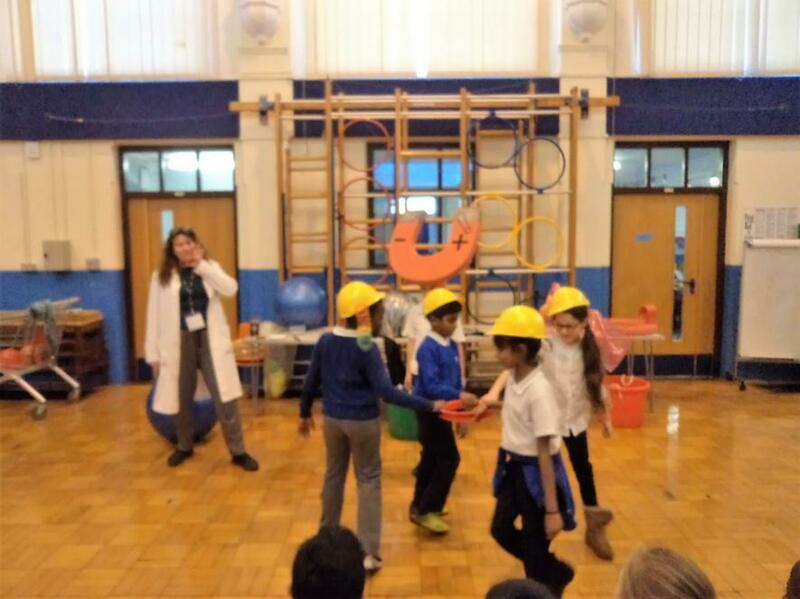 Year 4 had their knowledge of electricity put to the test today, as well as learning plenty of new information, as they battled in teams for the title of "Smartest Electricians". 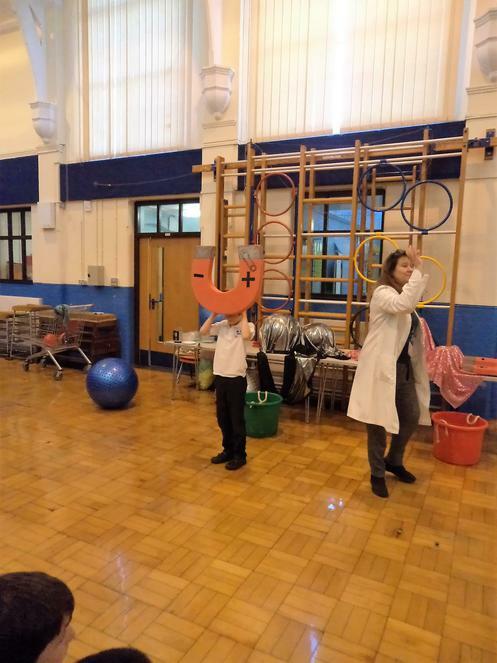 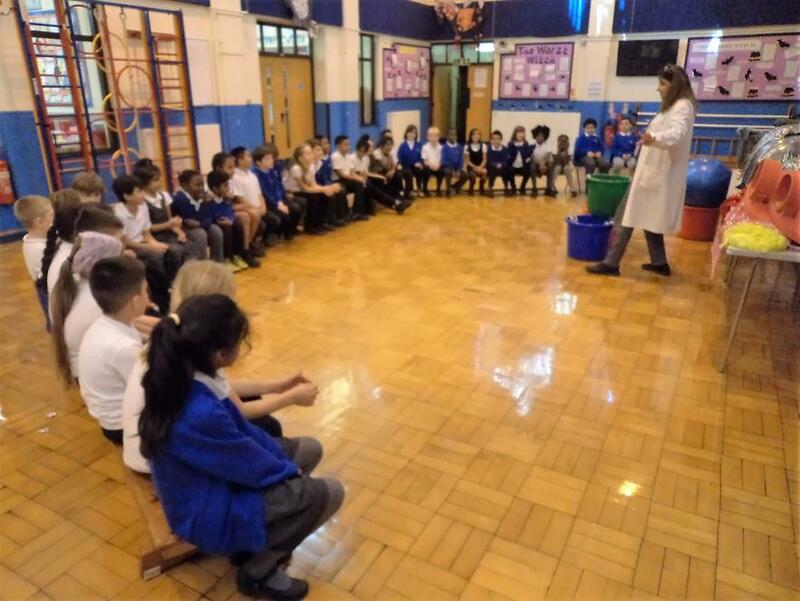 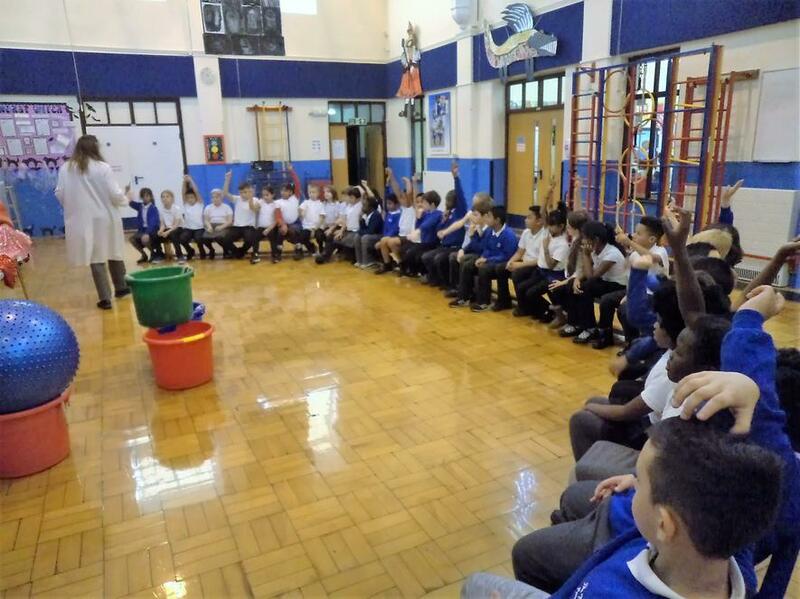 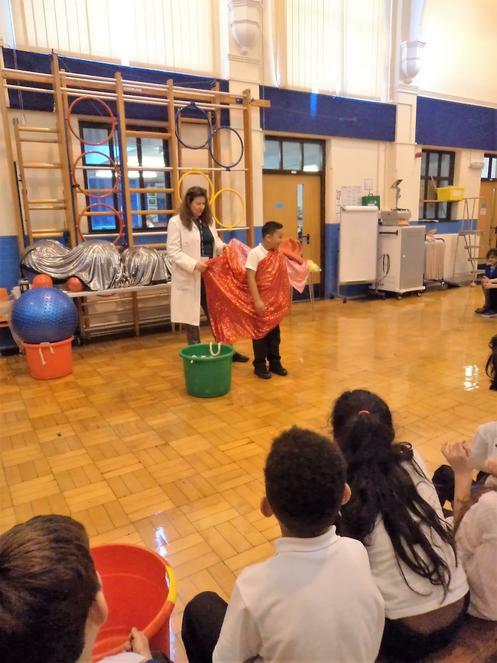 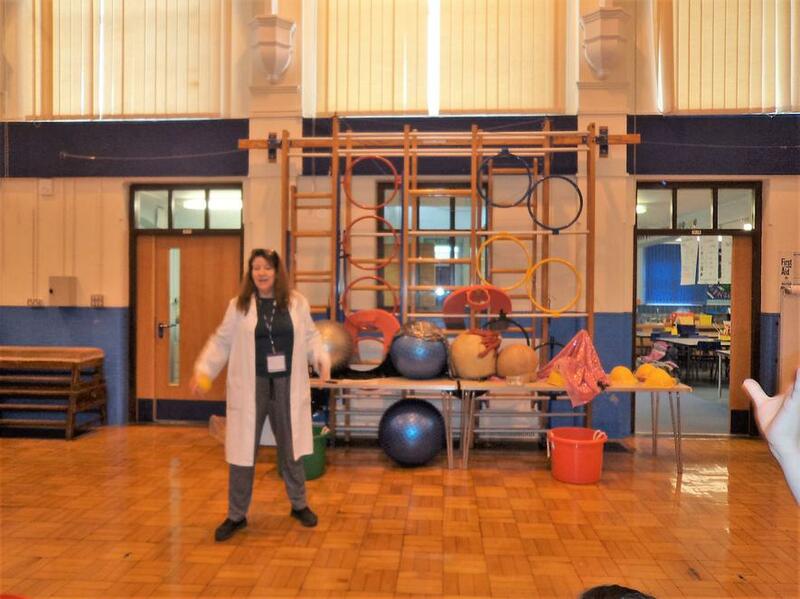 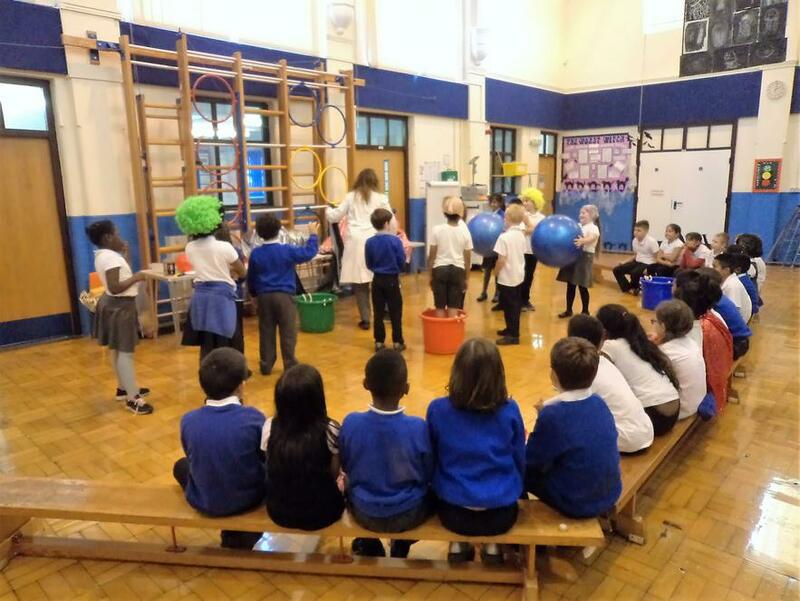 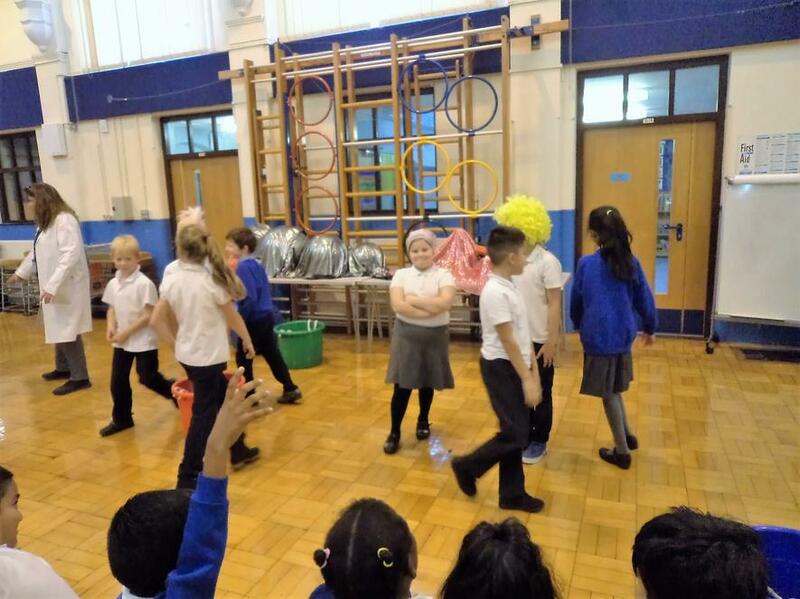 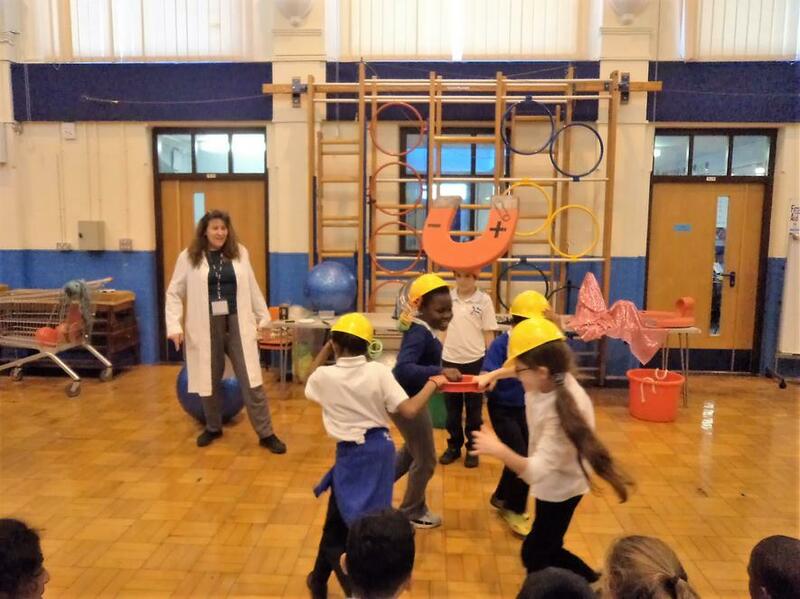 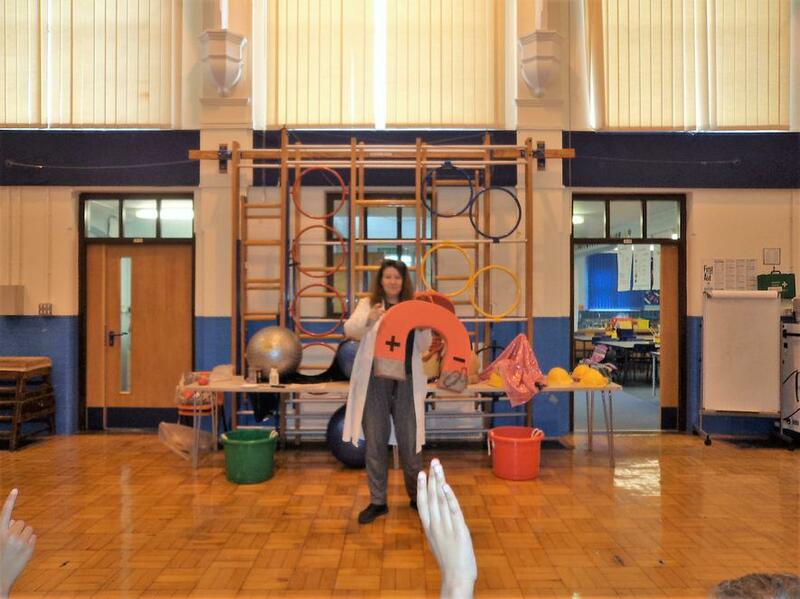 The children enjoyed the interactive workshop and were able to put their knowledge into practice to show what electricity is and where it comes from. 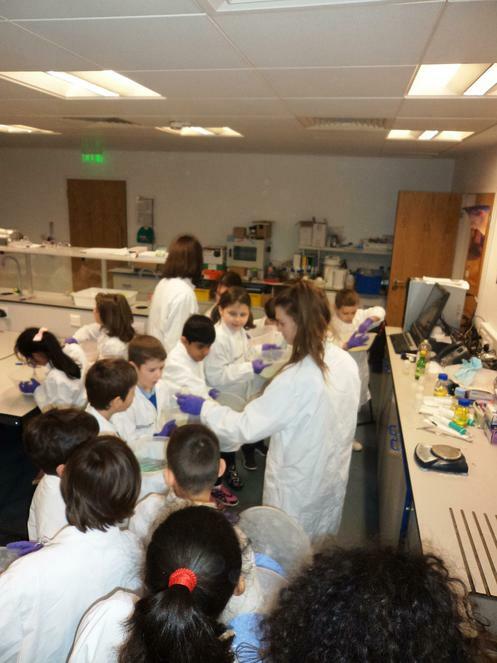 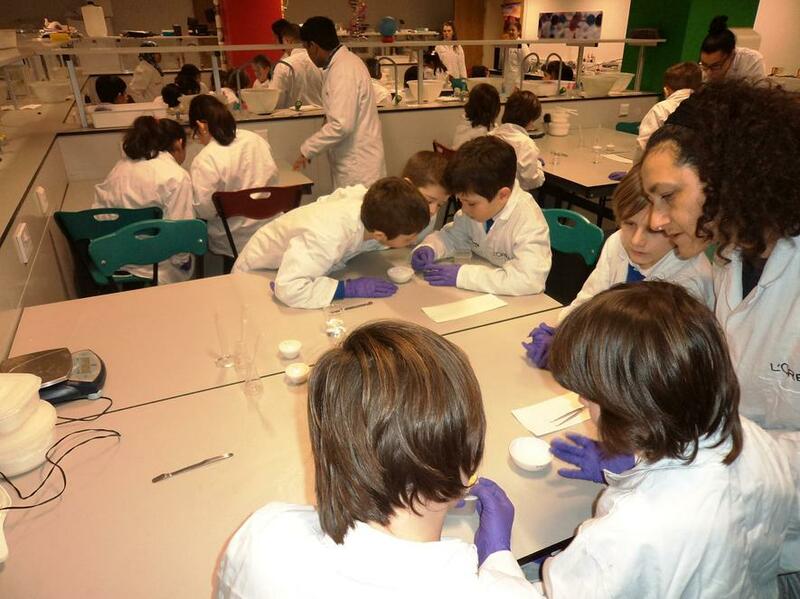 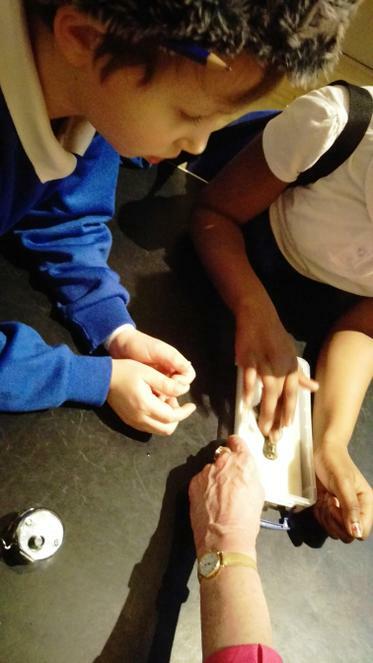 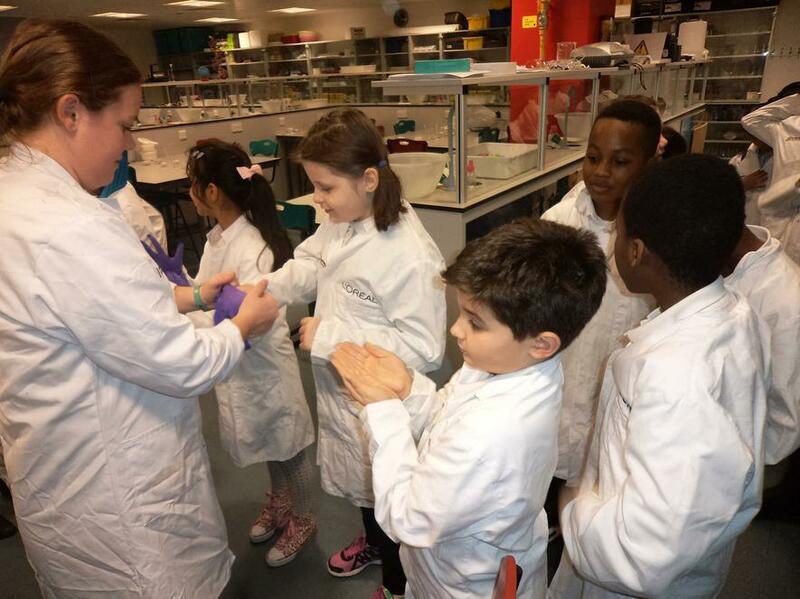 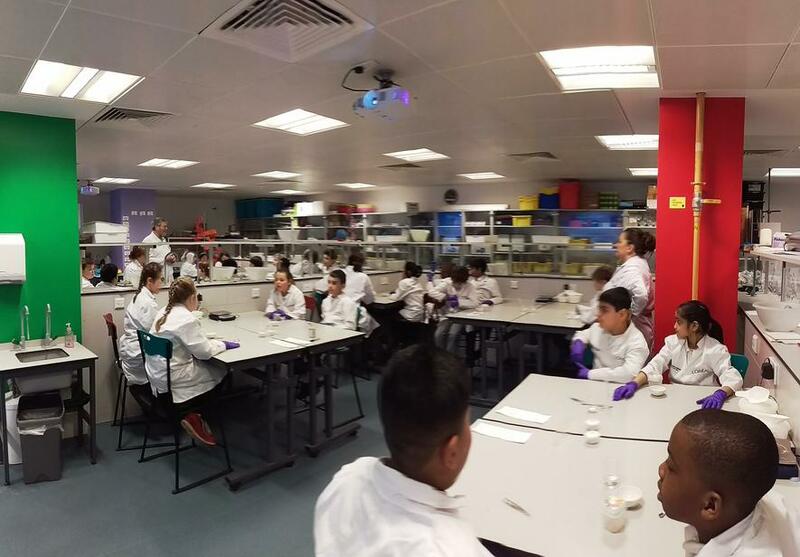 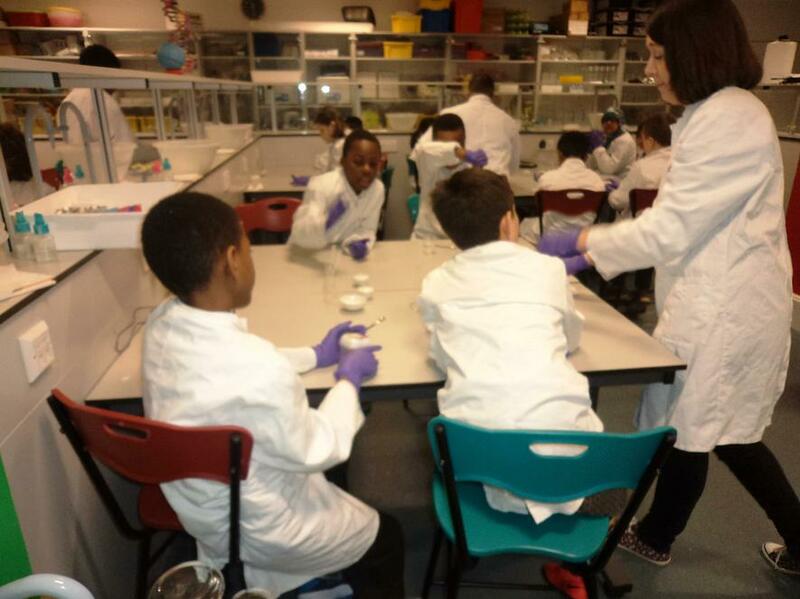 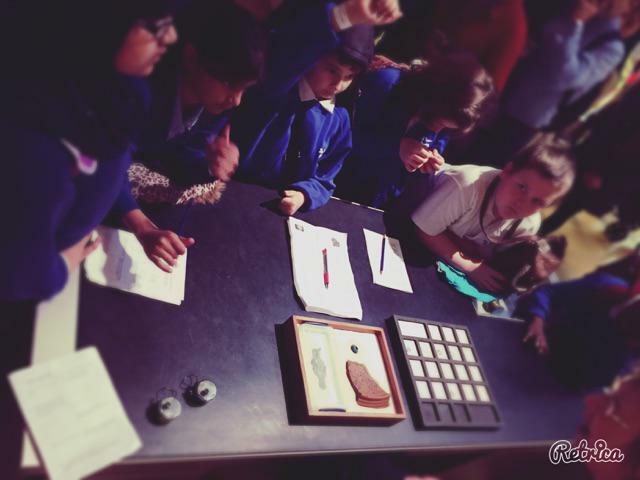 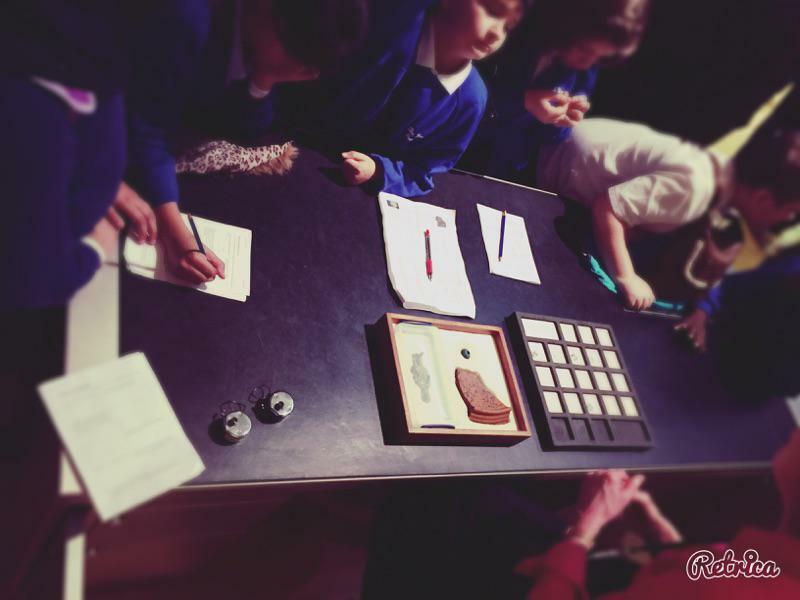 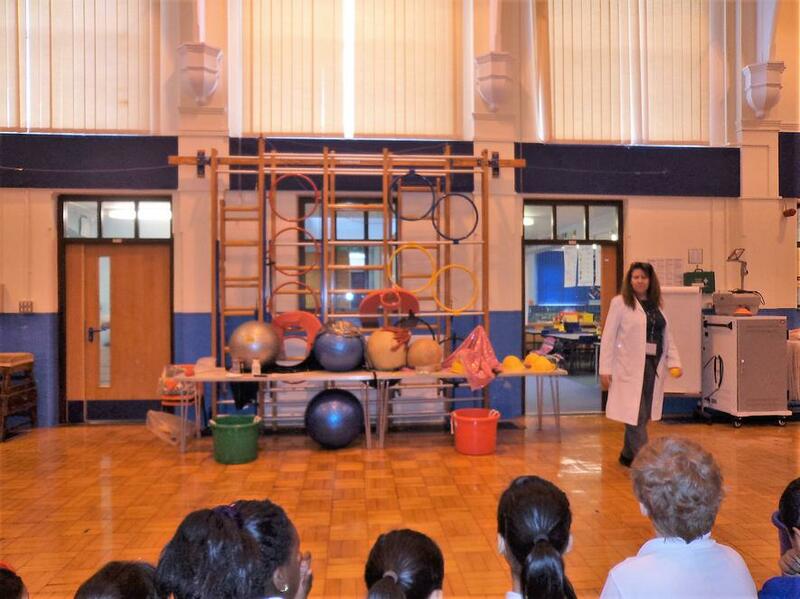 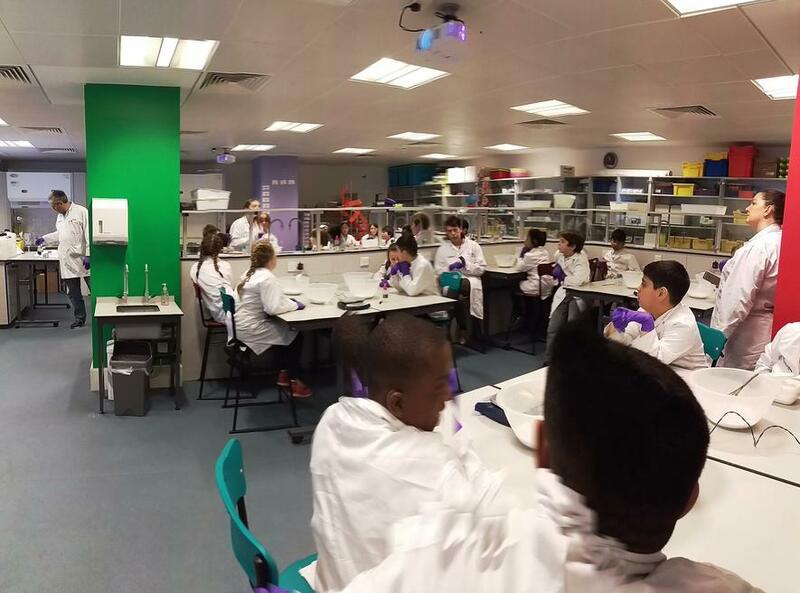 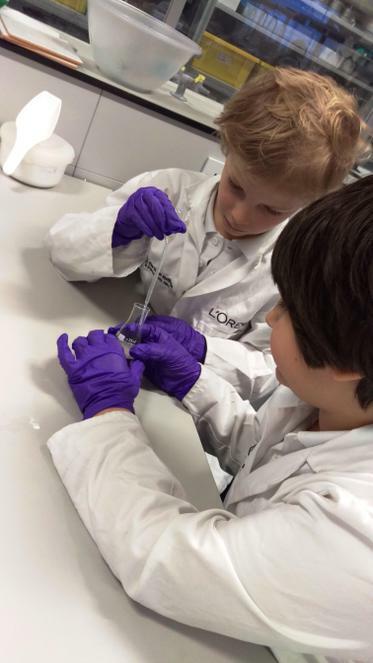 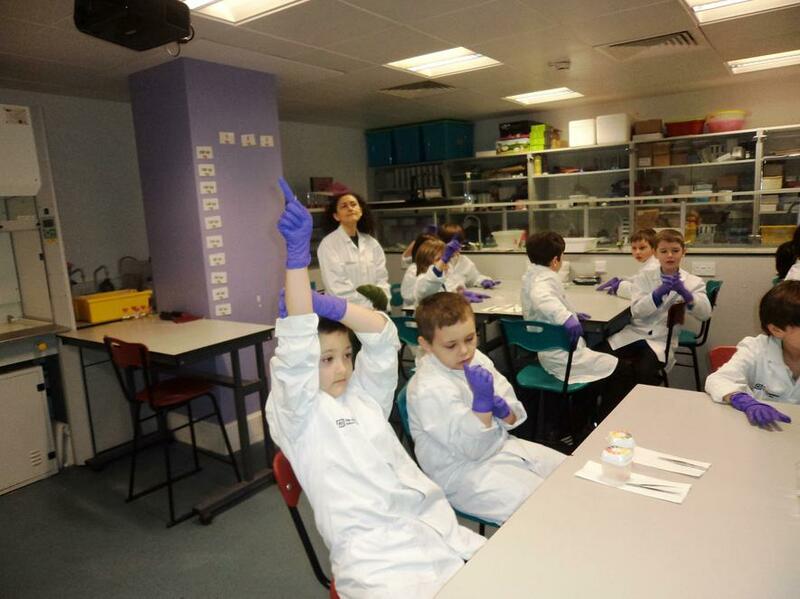 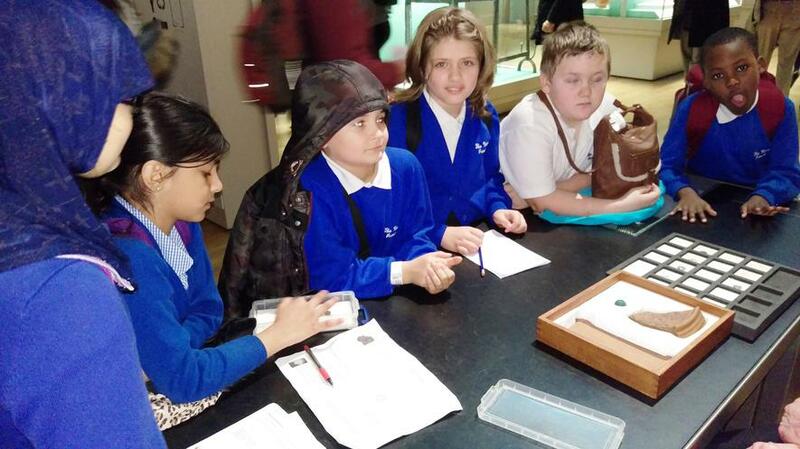 Year Four have been visiting the Royal Institution of Great Britain this week. 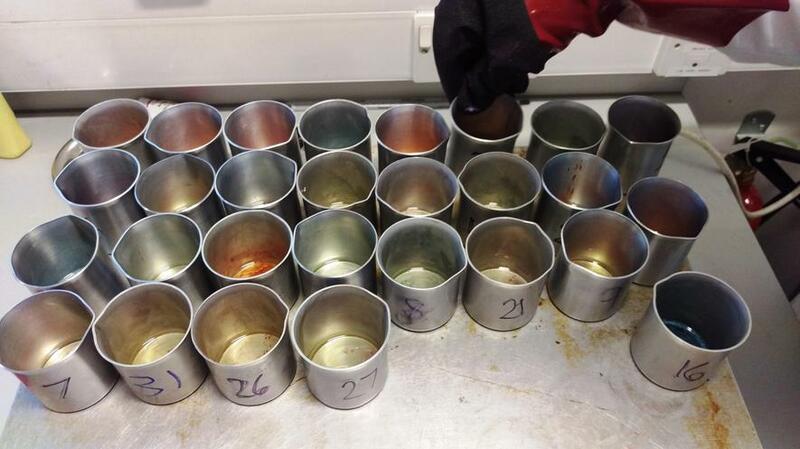 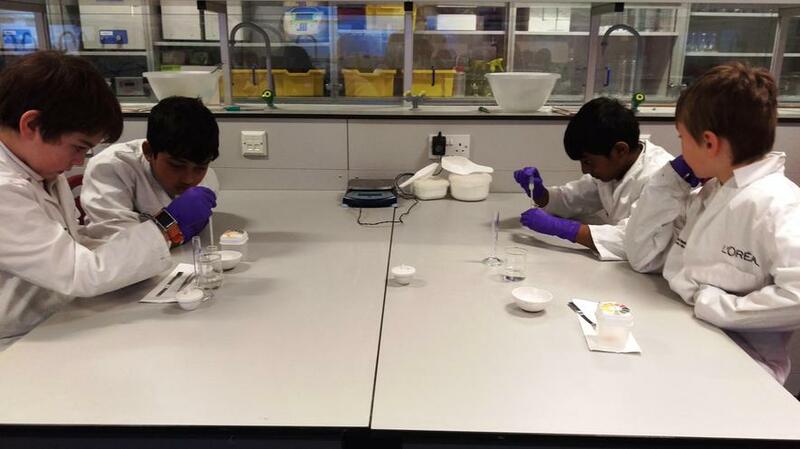 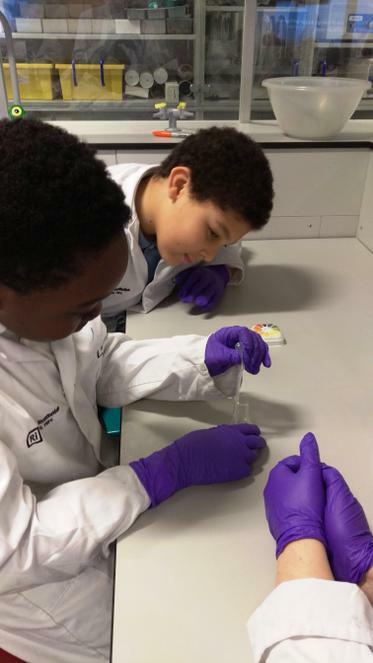 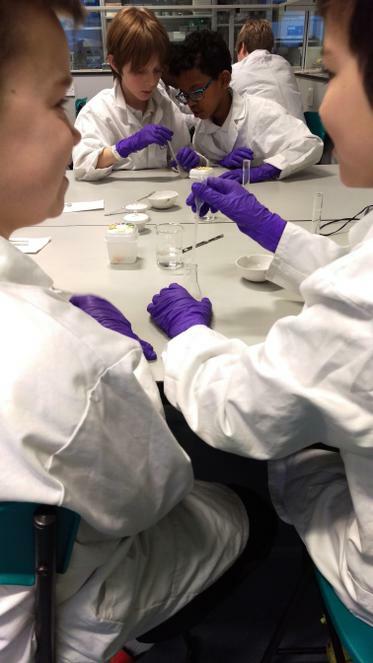 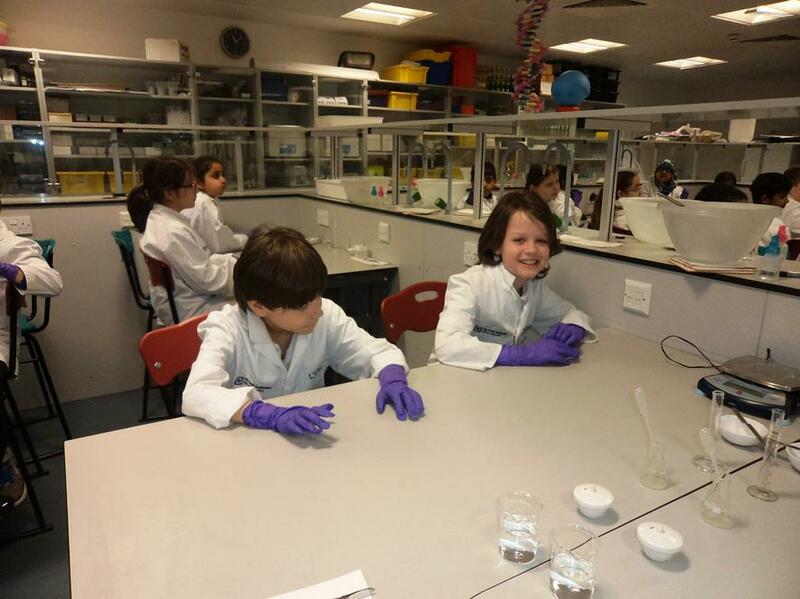 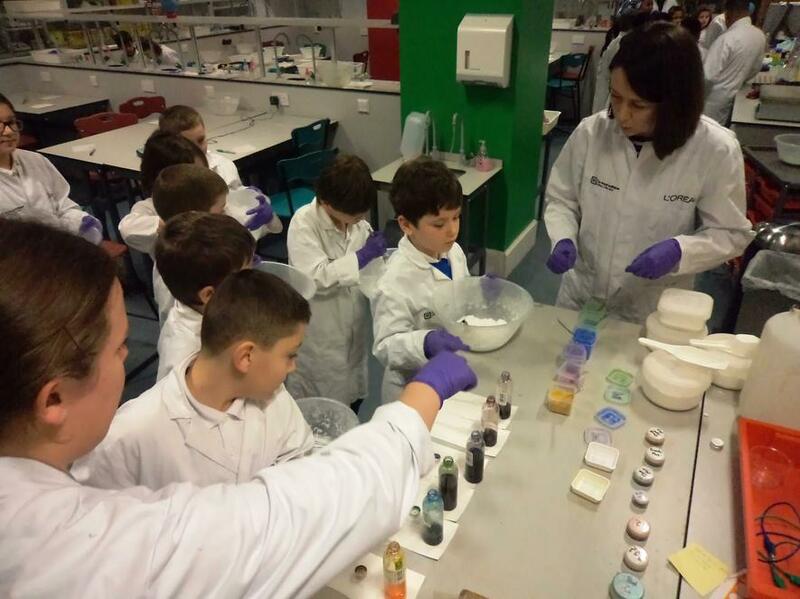 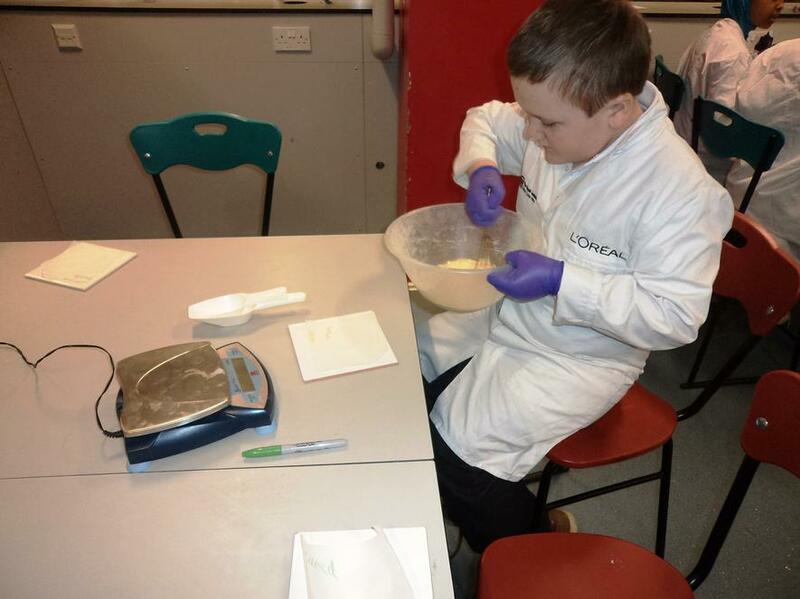 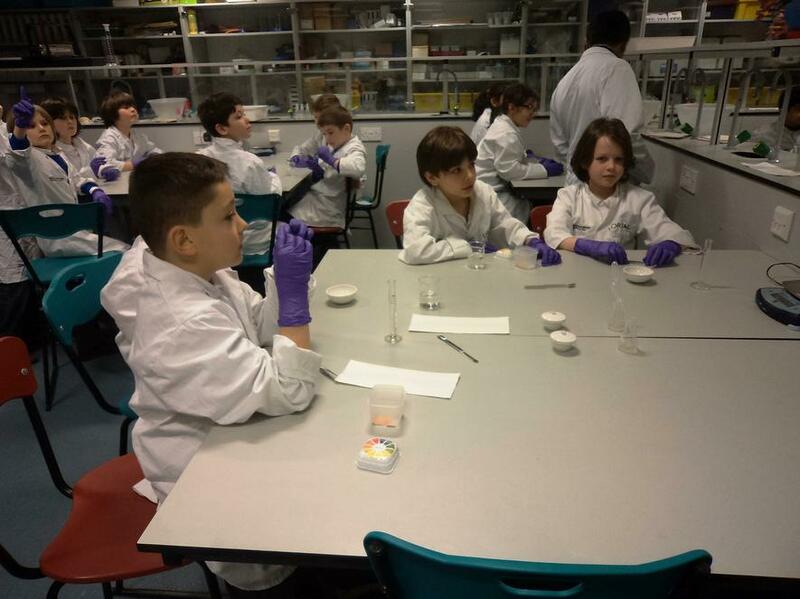 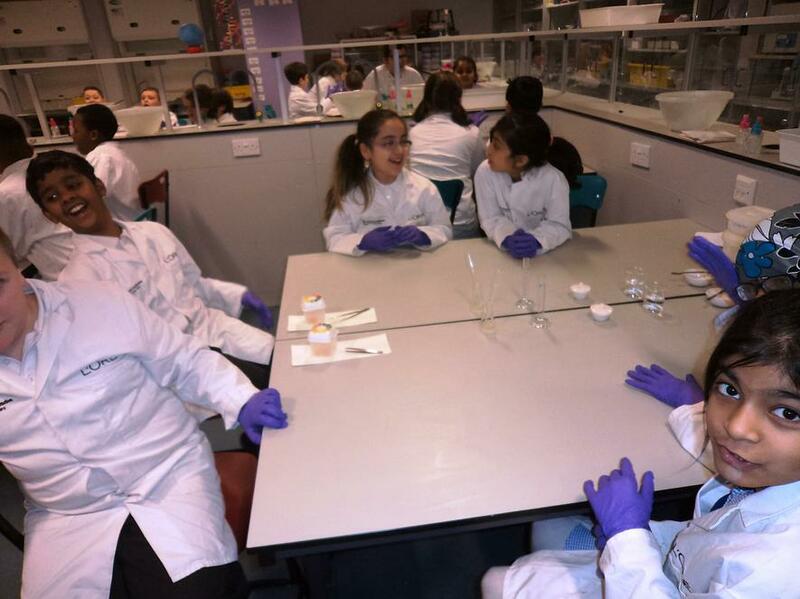 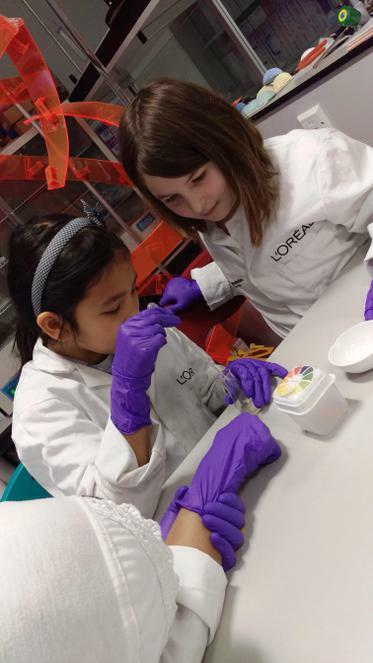 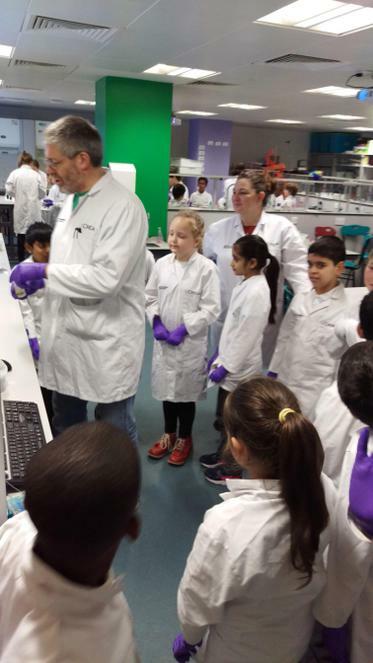 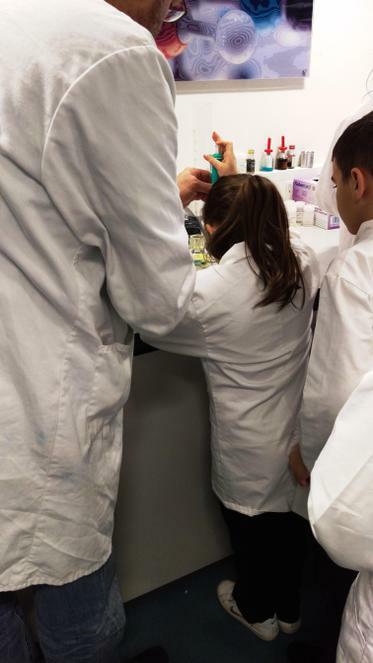 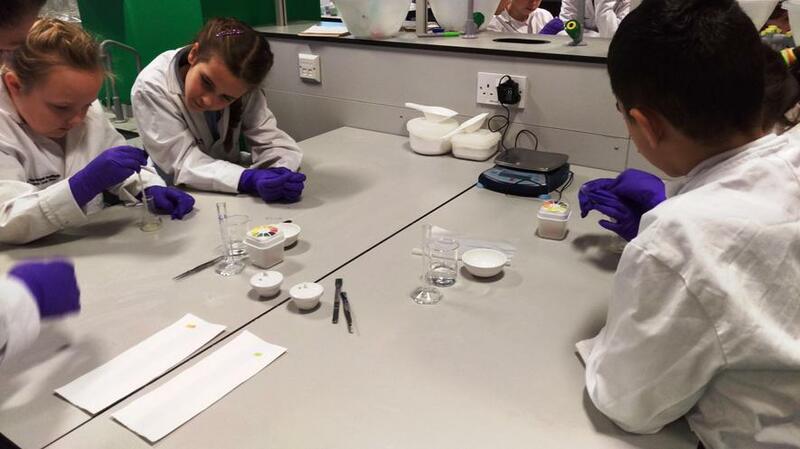 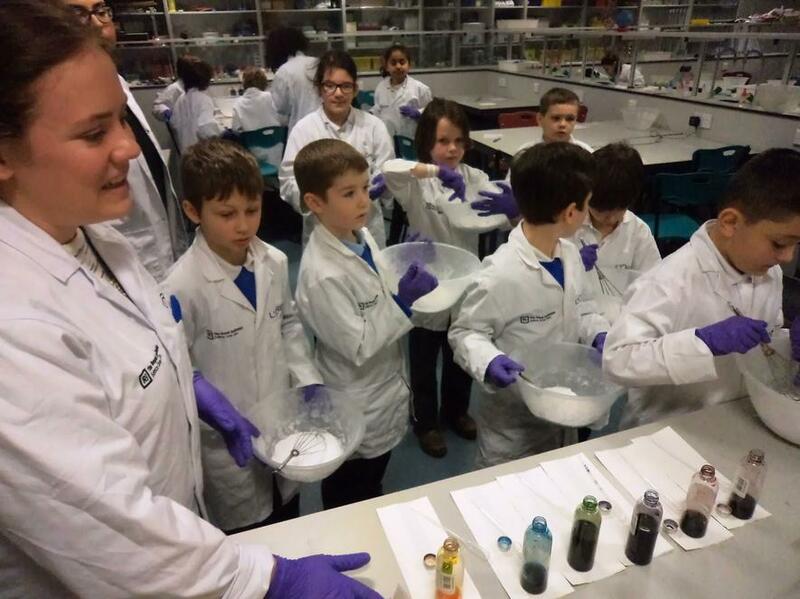 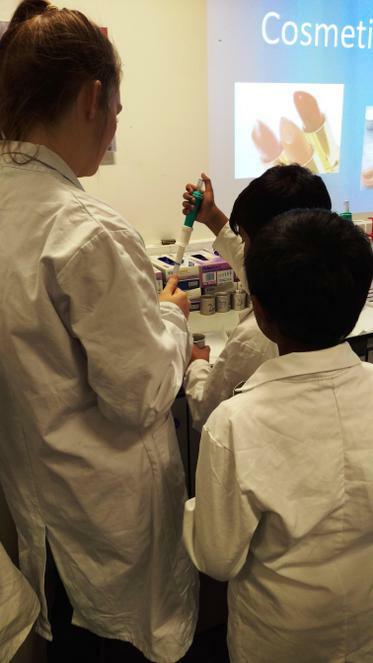 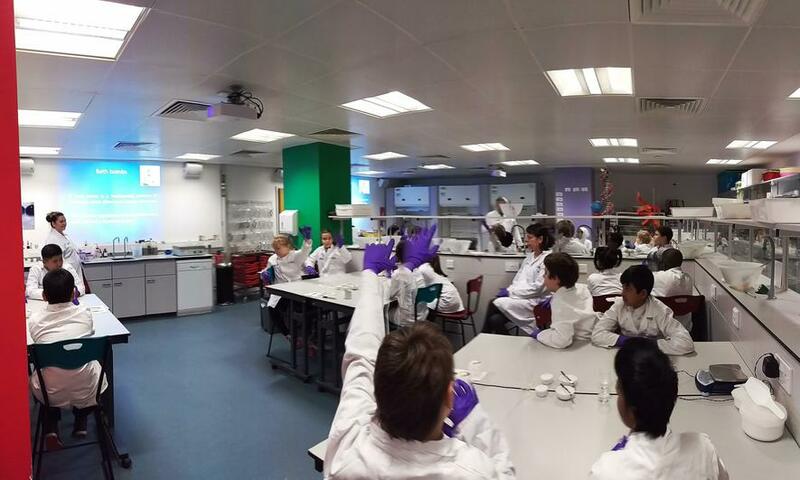 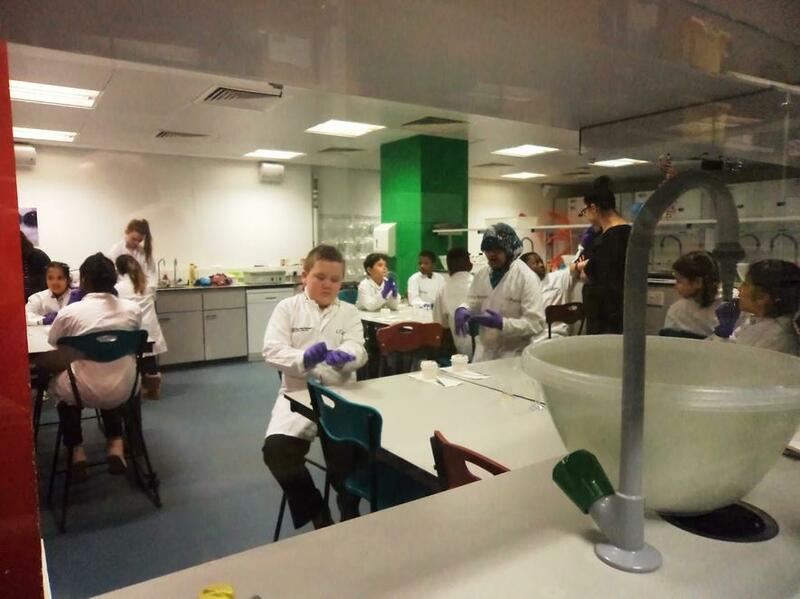 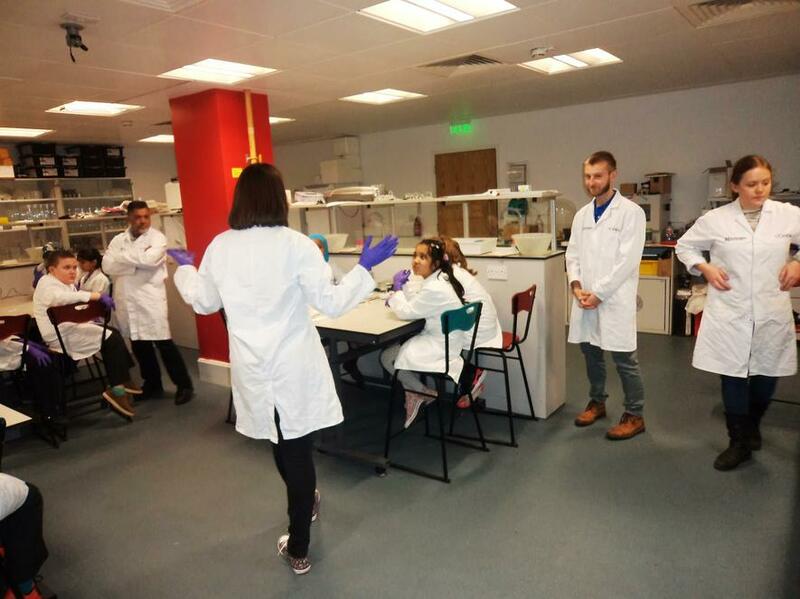 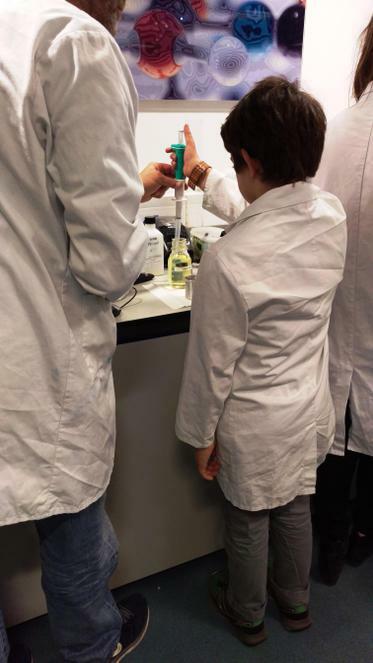 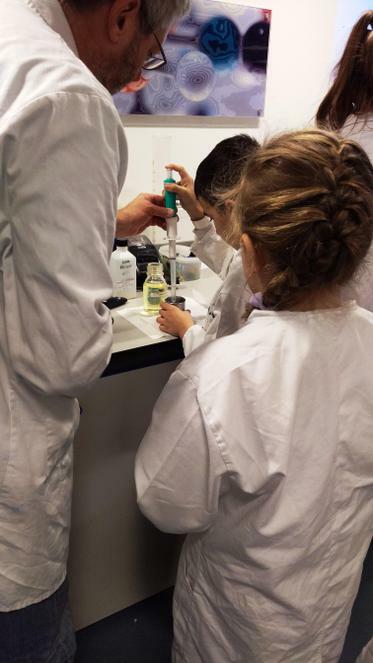 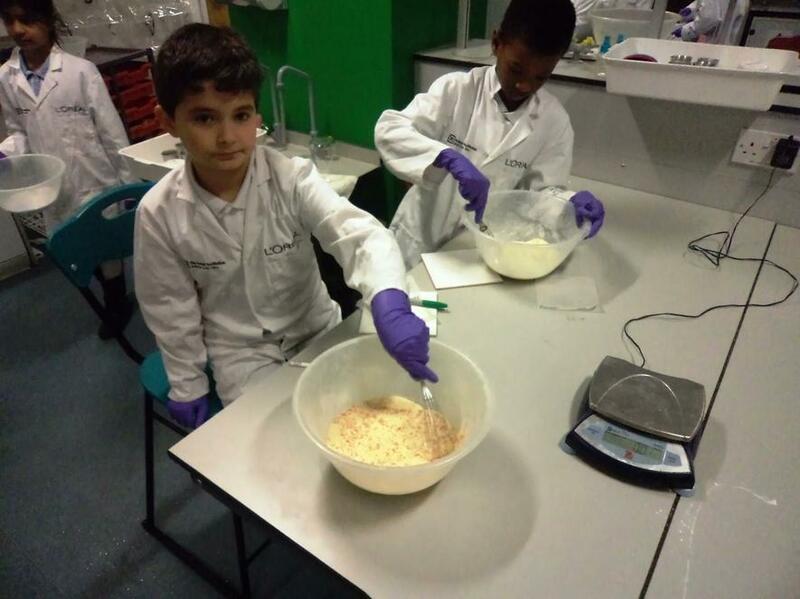 They found out lots of information about acids and alkalis, as well as even being able to make their own bath bombs and lip balm. 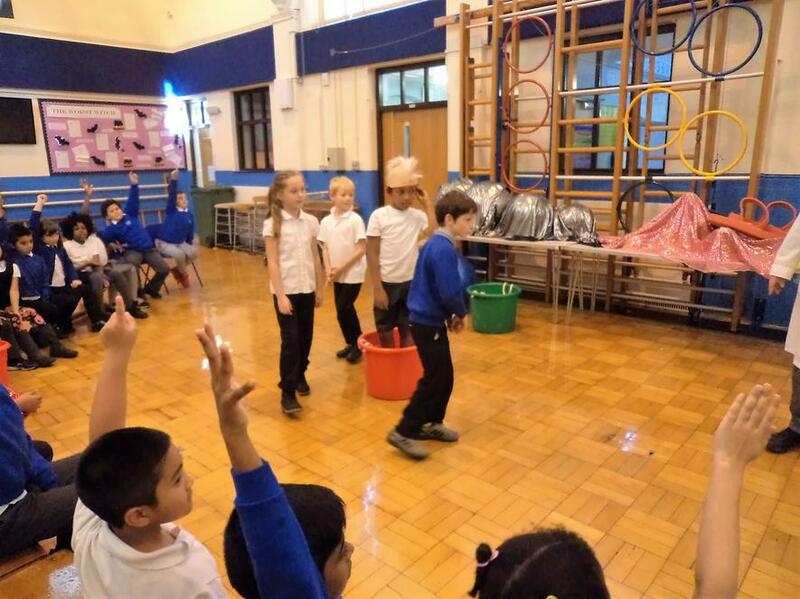 Lucky them! 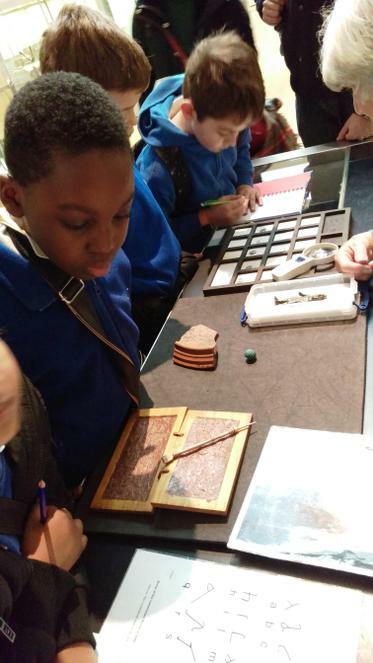 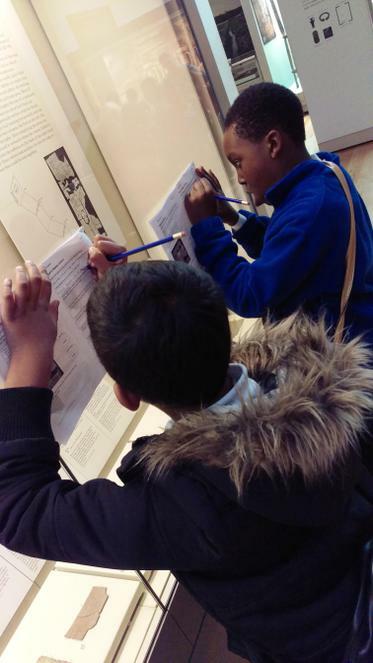 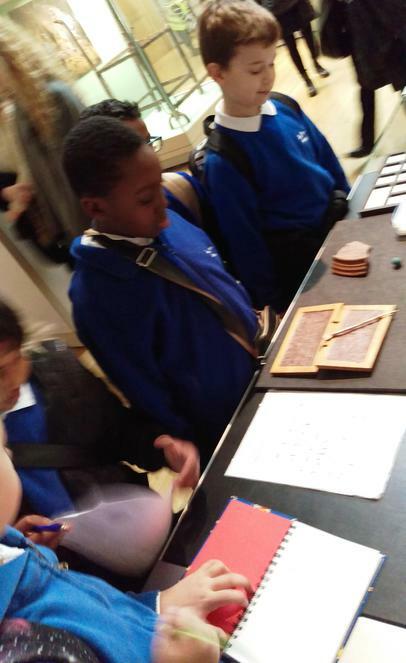 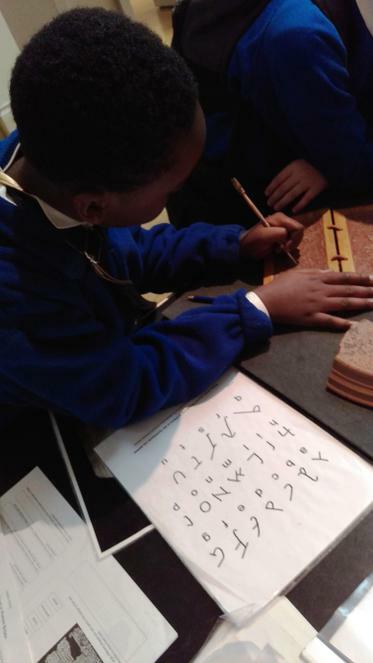 Year Four visited the British Museum this week as part of their topic about the Romans in Britain. 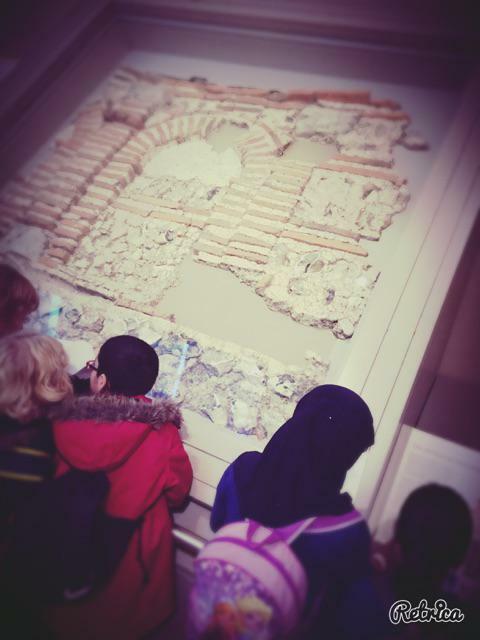 We had the opportunity to handle real Roman artefacts, found lots of information about the Romans in the galleries and, most importantly, visited the gift shop! 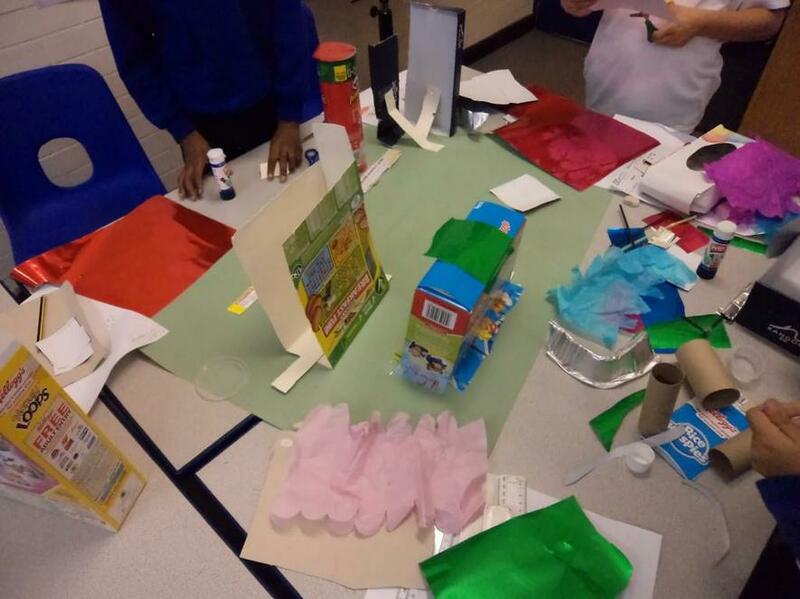 As the first half of Autumn term approaches its end, here are a few examples of the work we have completed so far.